When it comes to building scalable infrastructure, making resources expandable is always the right choice.  In this session Maxime Fouilleul, Lead Database Architect at BlaBlaCar, discusses their shift to containers and high availability. He provides an overview of BlaBlaCar’s infrastructure and environment, introduces their service discovery solution and reveals what they call “Backend High Availability Pillars” with MariaDB Galera.